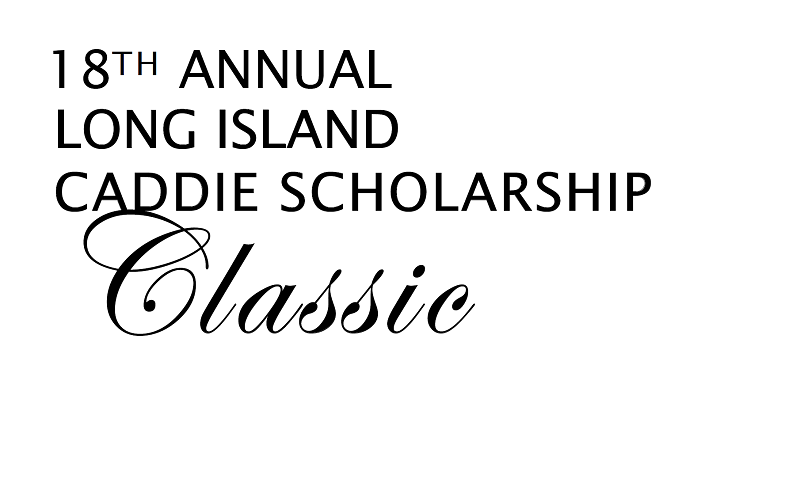 Elmsford, N.Y. (February 26, 2019) – The 18th Annual Long Island Caddie Scholarship Classic will head to Locust Valley, NY on Tuesday, May 14, 2019. Originally scheduled for September 2018, but rescheduled due to rain, the Piping Rock Club will host the event this May. The LICSF Classic is the kick-off of an exciting week of golf on Long Island, as Bethpage welcomes the PGA Championship beginning Thursday, May 16. Piping Rock Club is an 18-hole links golf course designed in the early 20th century by Charles B. Macdonald. Later this year, the 104th Met Open Championship presented by Callaway, will return to Long Island, to this premier site. For nearly two decades, the LICSF Classic has been the cornerstone of the Fund’s fundraising efforts. This is a special one-day tradition in Long Island golf in support of college scholarships for young men and women who work in service to golf at Long Island clubs. Participation in and support of this event directly supports our scholars’ pursuit of higher education. Founded in 1962, the Long Island Caddie Scholarship Fund has provided close to $4 million in need-based financial assistance to 762 scholars. There are 117 scholars currently attending colleges from Nassau and Suffolk Community Colleges to Harvard University. *Note: The Fund will honor all players who had registered for the originally scheduled September date. There are still open foursomes and time to register. All entries must be submitted by the entry form provided below. Please contact the CSF office at 914-347-2340 or info@caddiescholarship.org to confirm your entry.